A happy mix of the rustic and the sophisticated – pilavs, yogurt, cucumber and rose petal soup, lamb with sour cherries, and a fantastical Uzbek pudding called ‘Ruins of a Russian Count’s Castle’. Luard’s book of reminiscence and food falls into 4 sections: rivers, islands, deserts and forests. Illustrated with her own sketches. 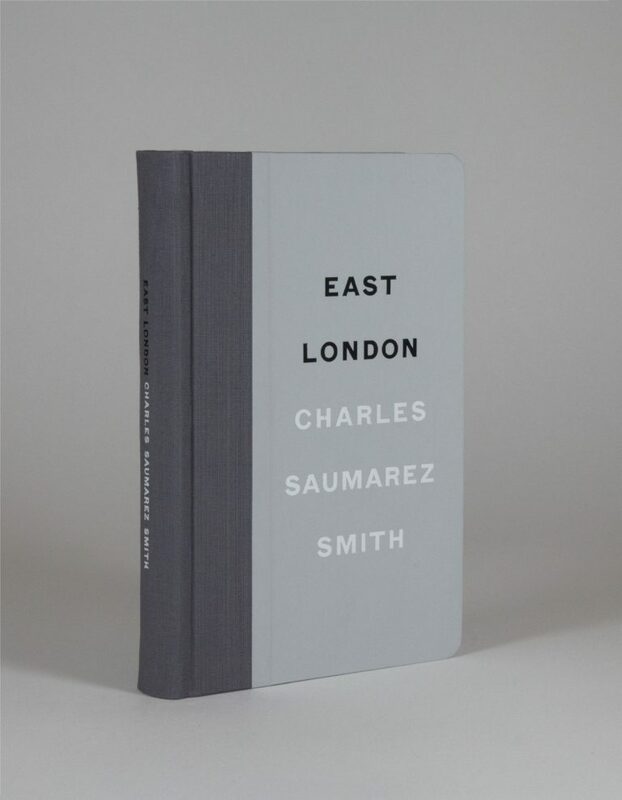 We are delighted to have been asked to stock the special edition of Charles Saumarez Smith’s wonderful ‘East London’, a fascinating book that grew out of his long-standing perambulatory blog. The production is of a high quality, overseen by Harry Pearce of Pentagram. The special edition, limited to 100 copies, is quarter bound in dark grey cloth with lighter grey boards, with rounded corners and reversed-out blocking for Charles’s name. A fold-out map is attached to the interior back cover. For the standard edition, click here. A reprint of a survey of the islands of the lagoon, undertaken in 1978. Text in English and Italian. Compiled from short extracts and sketches from the journals of numerous explorers, living and dead, including Captain Scott, Charles Darwin, Thor Heyerdahl and Abel Tasman. A good idea for a book, this, and very nicely executed. As the author of ‘Walking the Woods and the Water’, a fine book in the footsteps of Patrick Leigh Fermor, it is no great surprise to see Hunt picking up on an idea of Xan Fielding’s which only reached fruition posthumously in his ‘Aeolus Displayed.’ But NH has made the idea his own in this exciting and deliciously meandering account of four European winds, from Cumbria to Croatia – the Helm, the Bora, the Foehn and the Mistral. Winds that can destroy, flatten, melt, coax, warm, drive mad, inspire – and often elude the author as he goes in search of them across the continent. There is a real pleasure in his writing, his stoicism and sense of adventure. “…In Orange the Mistral is said to blow for one in three days of the year… I had arrived on a vent du sud day, but already I saw [its] counterattack of dazzling sunlight, which made the town feel like an axis between two poles… by the morning the sultriness had been banished for good: the air was crisp, golden light turned faces into radiant statues, and shadows strutted longer than the pigeons on the pavements…”. Published in Aleppo in 2011, with text mostly in French but also in English and German, and copiously annotated, it is extraordinary that this work should have been produced during the turmoil of civil war that had already begun. Although the production values leave something to be desired (paper covers, rather indifferent printing), it is a vast and incomparable compendium of writings about Aleppo during the Ottoman period and, as such, an immensely valuable record of what this once great city was. 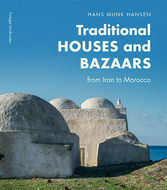 These pictures, taken between 1950 and the late ‘80s, constitute a remarkable record of traditional buildings and townscapes that have been destroyed across the Islamic world.